The Horn of Africa pipeline is a multi-product fuel pipeline proposed to be developed by a joint venture between Black Rhino Group and Mining, Oil & Gas Services (MOGS), a subsidiary of Royal Bafokeng Holdings. Black Rhino Group and MOGS collectively formed BRM HOAP Holdings Group to construct and operate the pipeline. 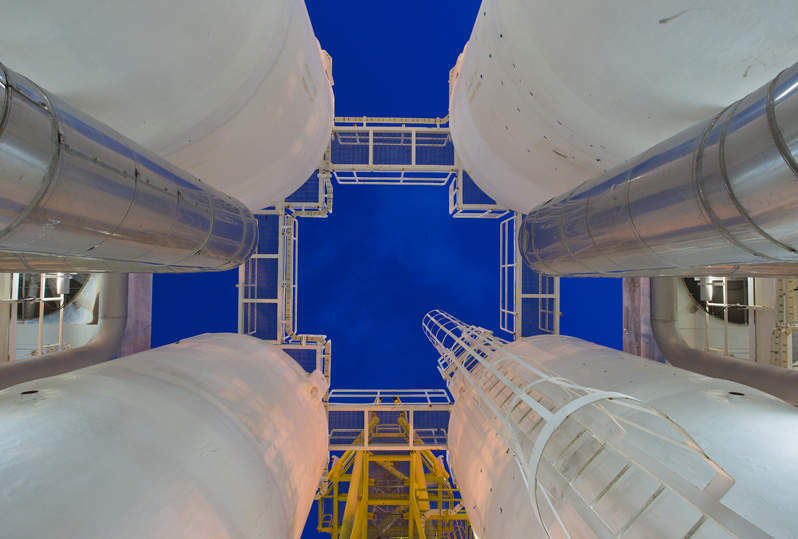 The $1.55bn multi-product fuel pipeline will transport diesel, gasoline and jet fuel from the Port of Djibouti to central Ethiopia, to meet Ethiopia’s demand for refined oil products, which is growing at a rate of 15% a year. The Ethiopian and Djibouti Governments signed a framework agreement with the Black Rhino Group and MOGS for the construction of the multi-product fuel pipeline, in October 2015. The signing ceremony was attended by Ismail Omar Guelleh, the President of Djibouti; Hailemariam Desalegn, Prime Minister of Ethiopia; and senior government officials from Djibouti and Ethiopia. The proposed project will serve the rapidly increasing demand for refined products for both countries and mitigate the fuel transport tankers. BRM HOAP Holdings Group will seek to raise approximately $1bn for the project through senior debt financing. The 340-mile (550km) long, 20in-diameter steel Horn of Africa pipeline has the capacity to transport 240,000 barrels of fuel a day. It will transport refined oil products from Damerjog in Djibouti to a storage facility at Awash in central Ethiopia. The project will include the construction of an import facility and 950,000 barrels of buffer storage tank farm, as well as pump and monitoring stations at Damerjog in Djibouti, which will be connected to a storage terminal and truck loading facility in Awash in Ethiopia through the proposed pipeline. Construction on the project will start in 2016 and is anticipated to be completed and fully-operational by the fourth quarter of 2018. Turner & Townsend was contracted to provide project control services, including estimating, cost, schedule, risk and change management, performance management, reporting and document control. MSA and its associate consultants were contracted to provide environmental and sustainability consulting services and environmental impact assessment (EIA) co-ordination for the project. 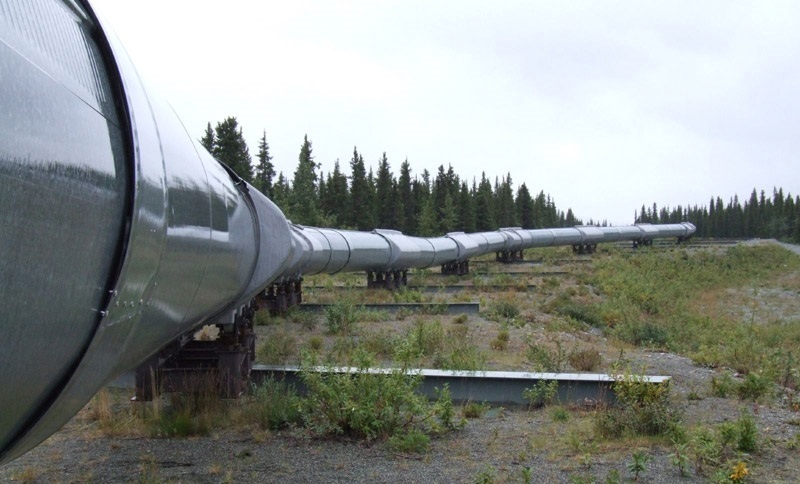 The proposed pipeline is expected to increase the energy security and will stimulate the economic development. The pipeline is expected to reduce the carbon emission impact of current road-based transportation systems. It will improve the fuel import capacities and efficiencies and will provide cheapest option for fuel transportation for both countries. The project will also enhance local business and investment opportunities and reduce the transport and shipping costs, as well as transit time. Graco's experience in the oil and gas markets dates back to the middle of the last century.